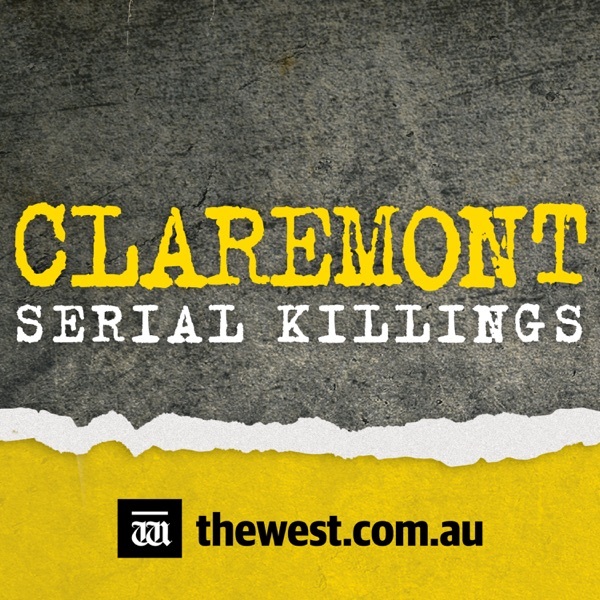 CLAREMONT: The Claremont Serial Killings | Listen Free on Castbox. As the hunt for a serial killer who has struck three times in Claremont continues, police train a laser focus on one very peculiar man who admits to driving the streets and picking up at least one woman. But the man’s mother says enough is enough.A TV reporter spends an hour with the suspect in his beachside apartment, quizzing him over the case. She concludes that detectives are pursuing the wrong man and contacts the father of one victim to share her view.Now, more than 20 years later, a former police commissioner says that suspect and his family are owed an apology. It's 1996 and a young, blonde girl stands on the side of the road in Claremont and calls a taxi. By the time it arrives, Sarah Spiers is gone.A few months later and Jane Rimmer is out with friends in Claremont when she, too, disappears. Her body was found weeks later.As police desperately hunted a serial killer a third young woman, Ciara Glennon, was snatched and killed.The West Australian's Gary Adshead takes you inside the Claremont Serial Killings, the biggest criminal investigation in Australian history and a tale which haunts an entire city.